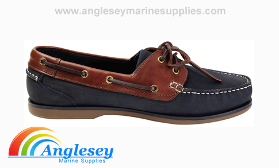 Yachters choice leather boat deck shoes, very popular quality shoe. Hand sewn classic design, slip resistant with a non marking sole. 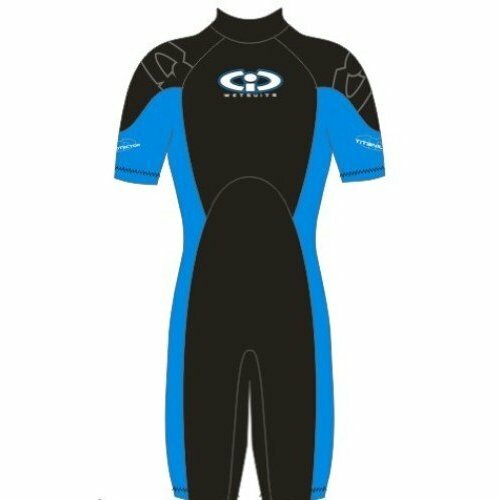 Available in sizes 8, 8.5, 9, 9.5, 10, 10.5 perfect for boat, yacht, sailing etc.